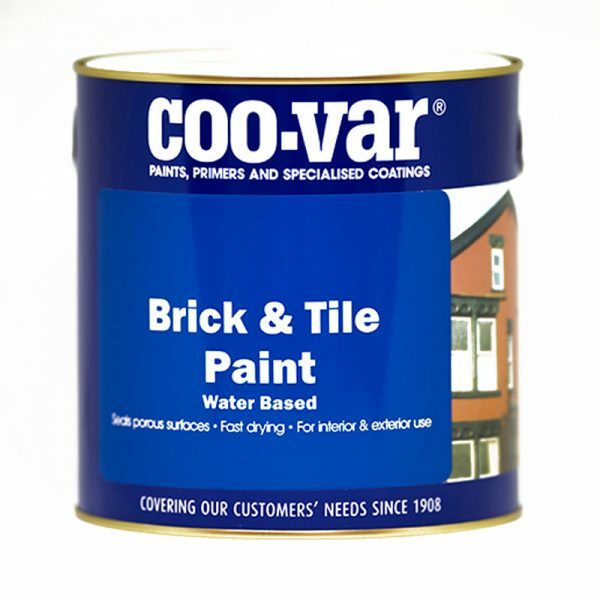 Coo-Var Water Based Brick & Tile Paint - Andrews Coatings Ltd.
Coo-Var Brick & Tile Paint is a water based paint designed for enhancing the appearance of interior and exterior bricks, tiles and cement. 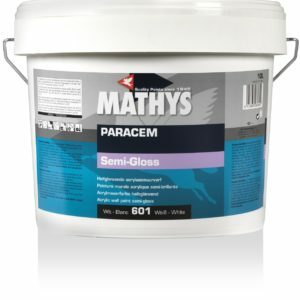 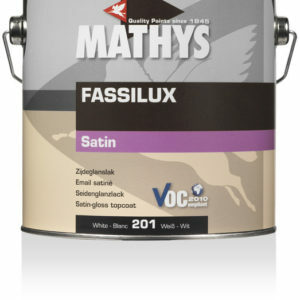 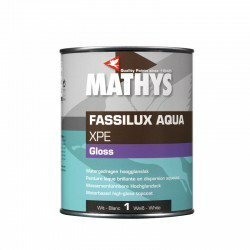 It’s a highly versatile product: use it on porches, outbuildings, garden walls etc. 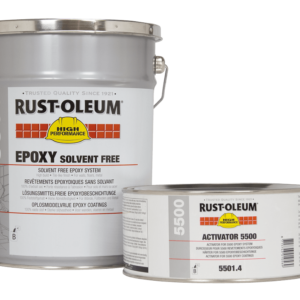 Also available in an oil based version.